Companies should embrace multiple private and public cloud solutions. 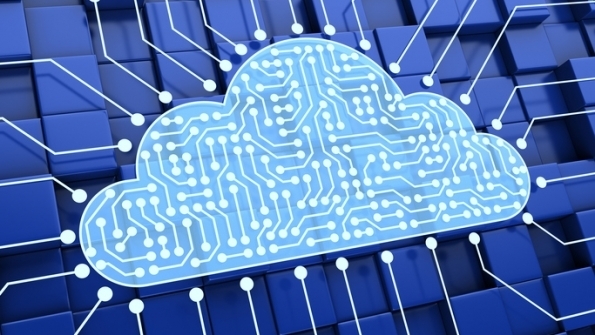 The key to managing cloud sprawl is a common cloud infrastructure and management platform. Over the past decade business success and cloud adoption have become synonymous. It’s no wonder that at the recent 2017 Code Conference in Rancho Palos Verdes, Calif., Mary Meeker, a partner at the venture capital firm Kleiner Perkins Caufield & Byers (KPCB), pointed out that in the last 3 years (from 2013 to 2016), IT spending allocated to traditional data centers has declined from some 76 percent to 63 percent. The remaining 37 percent operate on public or private cloud infrastructures. That percentage is expected to continue growing. In fact, many of the most prominent innovators across markets are either leveraging the cloud from the start or are migrating more applications to cloud infrastructure. Prominent examples include Netflix Inc. in entertainment, Lyft Inc. in transportation services and Spotify AB in the global music industry. Cloud offers greater flexibility and enables businesses to deliver products and services more quickly. Today, many organizations employ multiple public and private cloud approaches at the same time. According to a recent RightScale survey, some companies use up to eight different private and public cloud solutions. Multi-cloud environments have evolved out of the need to balance varying priorities with differing requirements, such as test and development, business-critical applications, disaster recovery, bursting, as well as business units or teams that independently run some of their own processes. While having multiple clouds in operation provides many benefits, it also presents some challenges for businesses. For one, cost becomes increasingly difficult to control since infrastructure resources are likely being underutilized. According to the RightScale survey, 30 percent of respondents believe that there is a lot of wasted spend in the cloud. This is ironic because one of the main drivers to the cloud is cost reduction. Also, from a management perspective, managing multiple disparate cloud environments requires varied skillsets and increases IT overhead. In a multi-cloud world, the goal is to obtain the same level of agility across your private and public cloud environments as you might have when using only public cloud, while providing specific service licensing agreements (SLAs) and security policies required of each application type. One way to achieve this goal is by leveraging a common infrastructure across both private and public cloud that comes in the form of dynamic software-defined compute, storage and networking services. With a common software-defined infrastructure across both environments, you have the foundation for a true hybrid cloud. Taking this integrated approach to manage hybrid environments not only significantly reduces management overhead, but it also enables greater ease in application mobility. Organizations are then able to better utilize resources, reduce cost and spend more time on projects to support the business versus spending time on general maintenance. Management of a hybrid cloud environment can be dramatically simplified using greater automation and an integrated management platform. Automation of functions such as initial bring-up, configuration, provisioning and management of upgrades and updates of software components can significantly reduce time-to-delivery of new services to end users, IT management overhead and potential downtime and errors. Furthermore, operational capabilities within a management platform that allows users to highlight resource inefficiencies while connected with automation capabilities that can manage the reclamation of unused resources reduces waste and improves overall efficiency. Enterprises will continue to seek the freedom to deploy workloads on any cloud — public or private. Whether an organization’s strategy is to maintain its on-premise environment while using public cloud for bursting or to consolidate more workloads to the public cloud, organizations need to identify the infrastructure that will enable them into the future. Now more than ever, there is a need for a common integrated platform that runs across its entire infrastructure to ease the burden of management and provide greater agility and flexibility. Josh Townsend is a Sr. Technical Marketing Architect in VMware’s Integrated Systems Business Unit, where he focuses on VMware Cloud Foundation and other Software Defined Data Center technologies. Josh is a technology leader with 15 years of hands-on experience in VMware virtualization, storage design, Microsoft technologies and network infrastructure as a customer, consultant and VMware partner. Josh is active in the Washington DC VMUG and has been recognized as a community leader through the vExpert and EMC Elect programs. 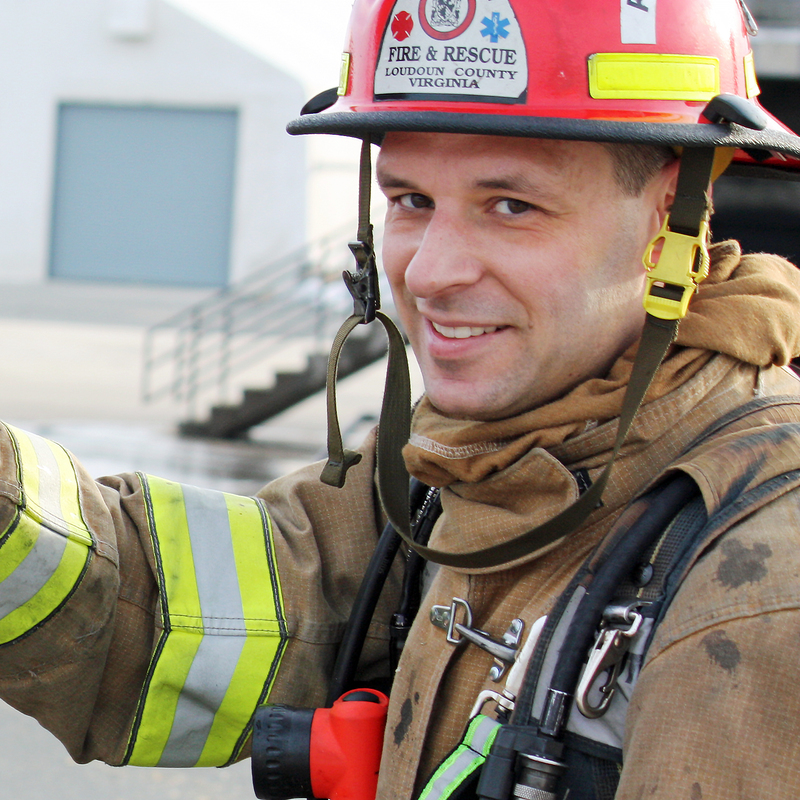 In his spare time, Josh serves as a volunteer firefighter and emergency medical responder with Ashburn Volunteer Fire and Rescue Department – in the heart of the Washington DC area’s high tech corridor and data center alley.